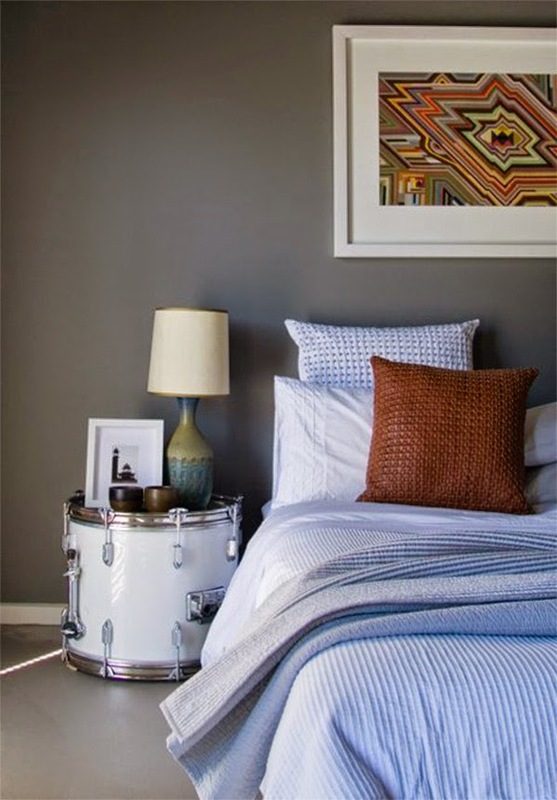 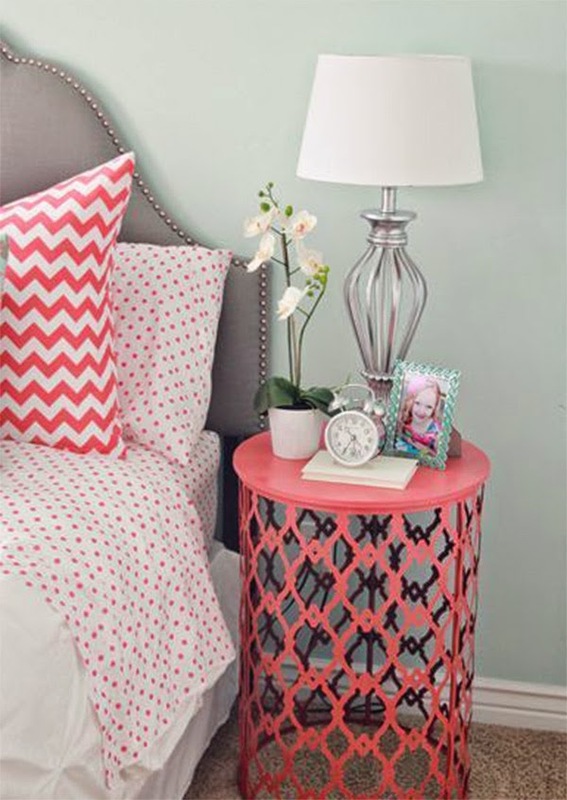 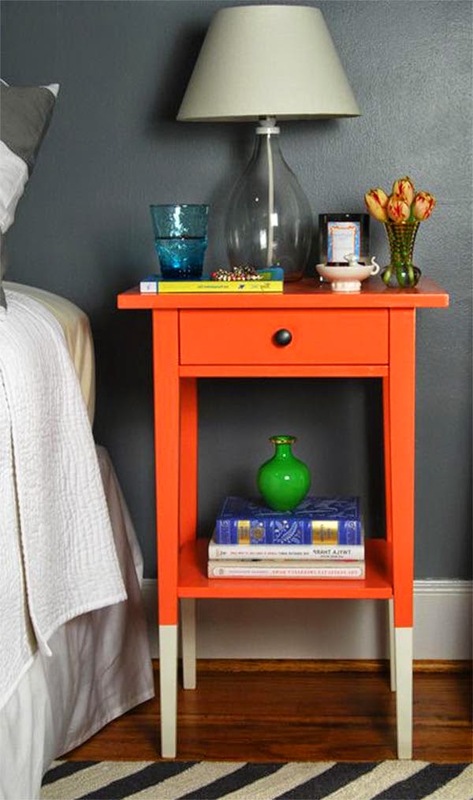 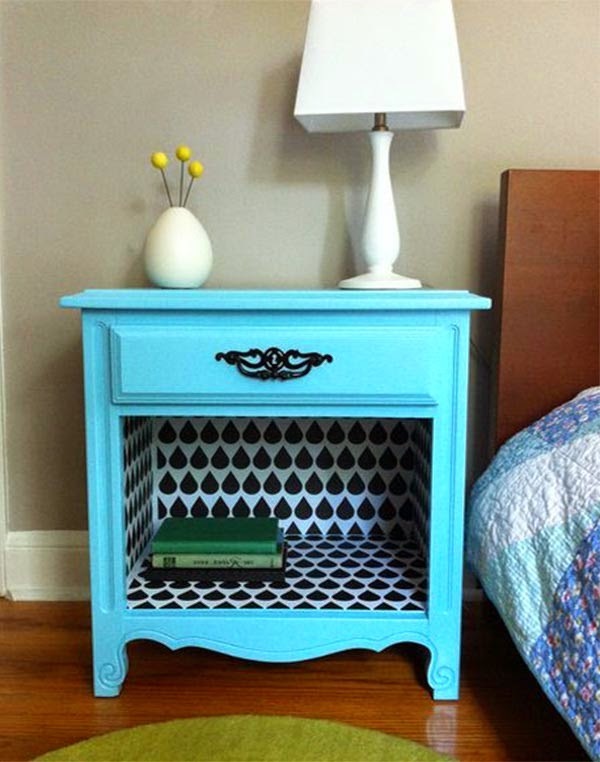 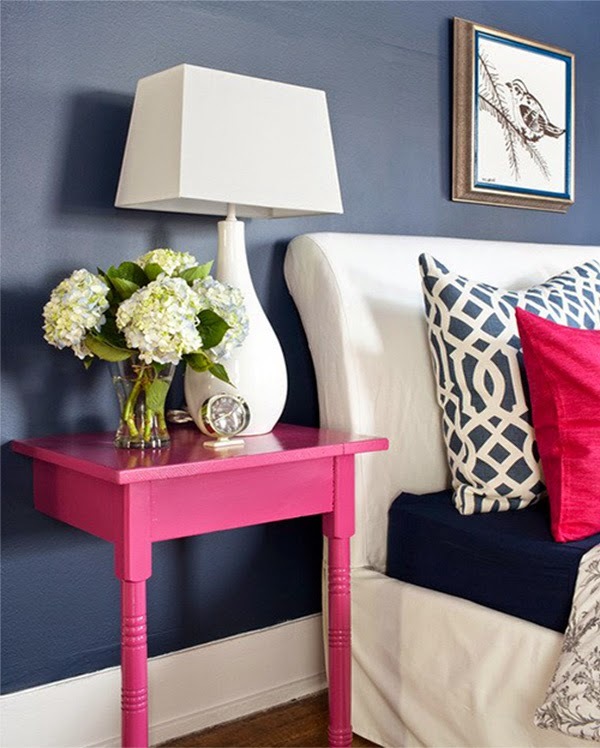 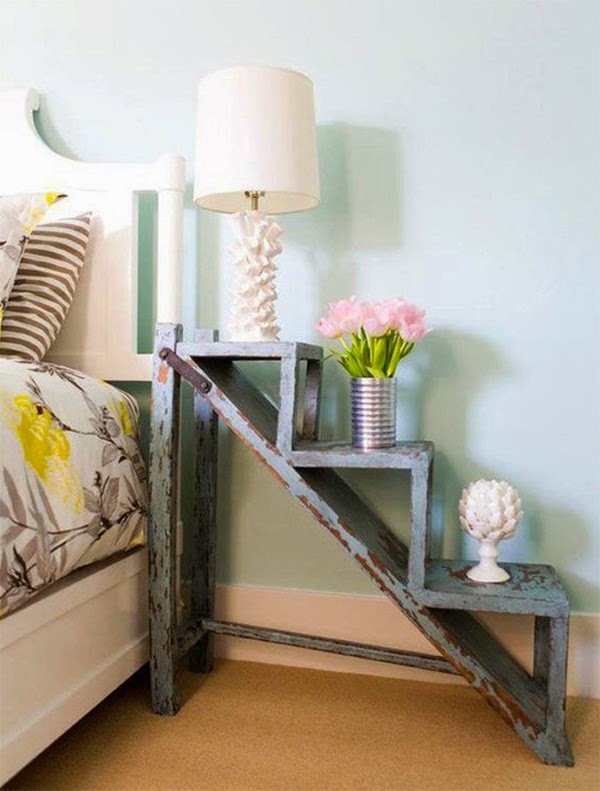 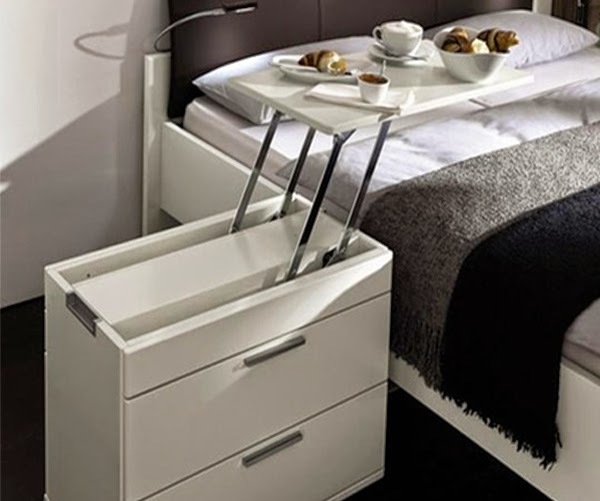 Creative Nightstand Ideas and Designs -Nightstand important night for bedrooms. 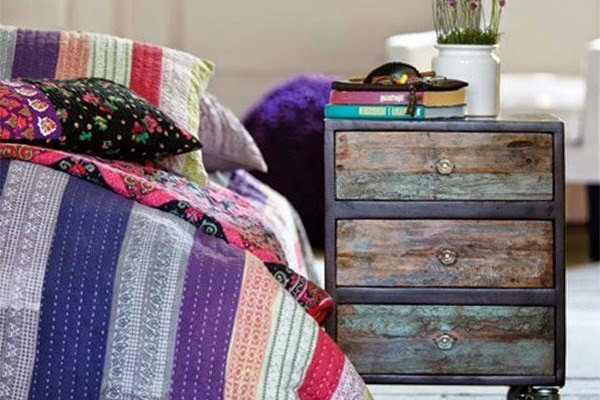 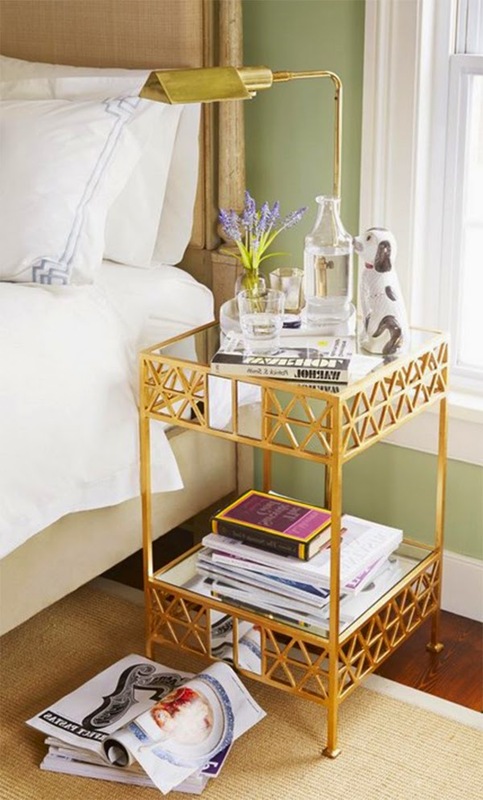 If you're new to decorating your bedroom, bedside tables are the first thing you need change.I think the bedside table is very useful to improve lighting, decoration and significant objects of the personality of your bedroom. 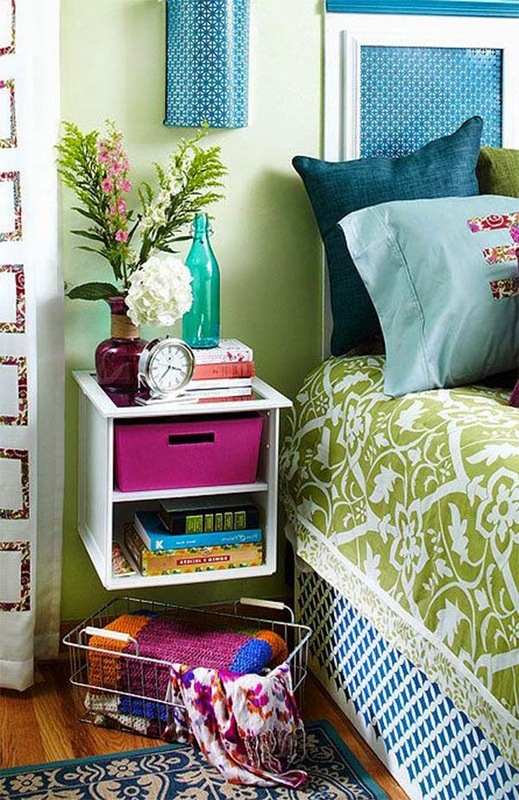 Here are the 10 best ideas for your bedroom nightstand.